Don't we all have dreams of becoming a princess when we were little girls? Although dreams may not come true, going to proms or homecoming events may be the closest moment we feel like Cinderella. 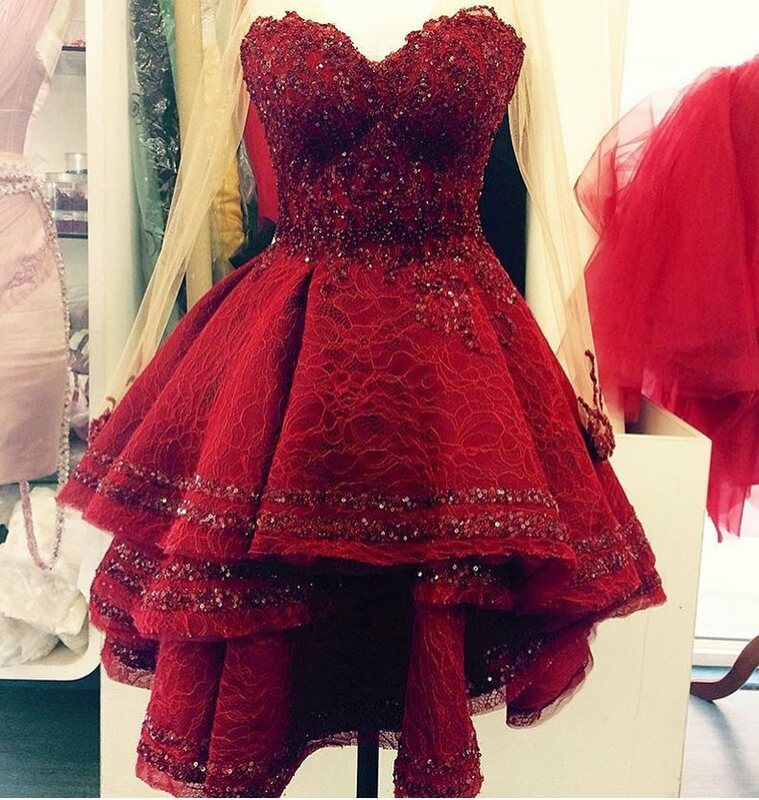 You don't have to folk out a small fortune to get your dream prom dress, some online boutiques such as DressHead.com, Dressthat.com, etc offer many styles of prom dresses for women at affordable prices. 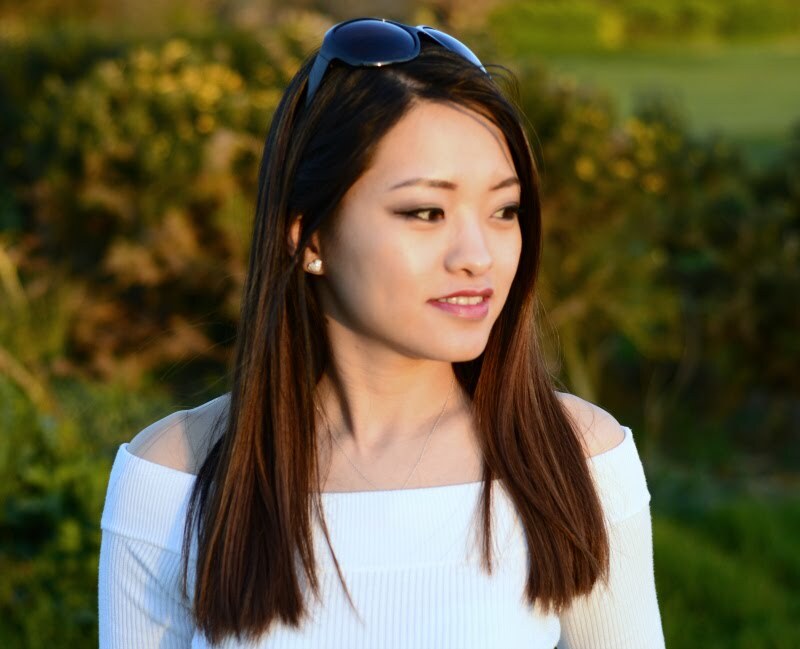 When the company of Dressthat.com contacted me to write about their homecoming dresses, I was more than delighted. This dress has my favourite colour in occasion dresses. Royal blue, reminds me the engagement dress Kate Middleton wore. The silhouette is classy, and the length is perfect for my height. Oh, the cut-out sweetheart neckline with beaded mesh overlay just gives the dress extra interest. The embellished waistline finishes the dress perfectly! My style tip: The dress is glamorous itself, you don't want to over-dress it with accessories. Keep jewellery minimal - go with crystal stud earrings and no necklace required. Pair it with black stilettos and a simple clutch bag. 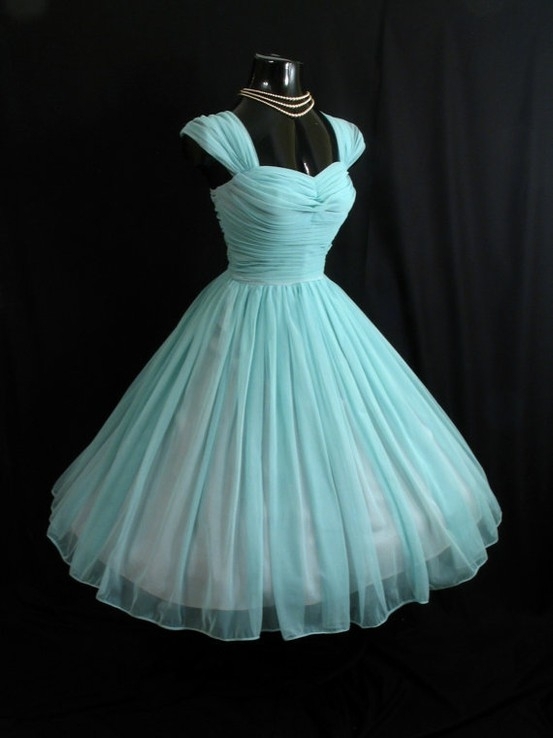 This dress is definitely a vintage inspired piece! The neckline, the shoulder and the silhouette remind me of a lady from the classic films. I would wear this dress with some sparkly jewellery to complete the look. My style tip: Wear a statement necklace to add interest to this dress and make it more contemporary. Wear your hair up, perhaps a side bun with some sparkly hair accessory. Pair it with silver heels and silver beaded clutch bag. This dress is definitely the most exciting one out of the three. It is adorned with lace, sequins and glitter. The sweet heart neckline and the layered Hi-Lo hem creates such an interesting silhouette. And the colour red, screams fearless passion. It is definitely a statement piece, suitable for anyone who is confident in their own blood. My style tip: Style this dress with classic black heels, black clutch bag and a pair of long black earrings. Black and red are the perfect colour combo made in heaven! Wear your hair down, in big wavy curls. These are my verdicts to the three prom / homecoming dresses. 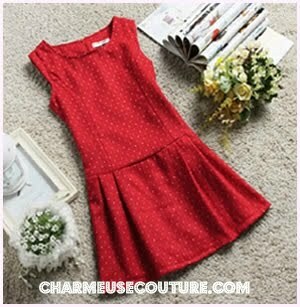 If you are on the lookout for a cheap homecoming dress, you should definitely check out Dressthat.com. *Disclaimer: This is a sponsored post. All opinions are my own. 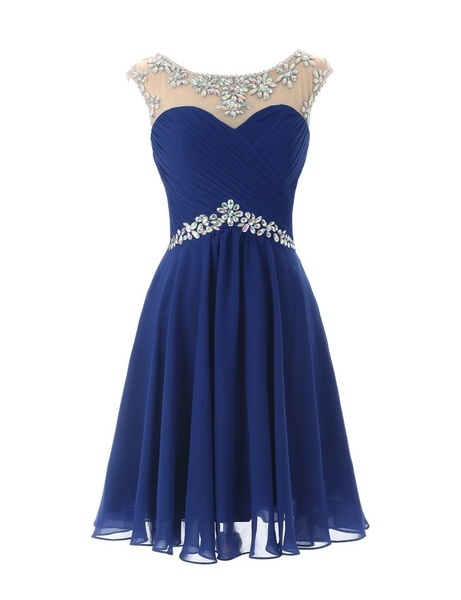 i must say the royal blue one do give some charming looks for homecoming party dresses. Visited dresshat website, you are absolutely right about their collection and prices. plus they don't have only collection for prom etc. thank goodness. One of the most important flower girl dresses staples is the maxi dress. It's a reliable go-to-dress for any woman. It has been around for decades. Its earliest version appeared in the hippie era when the illustrious Oscar de la Renta designed a white, lace maxi dress for Elizabeth Arden.